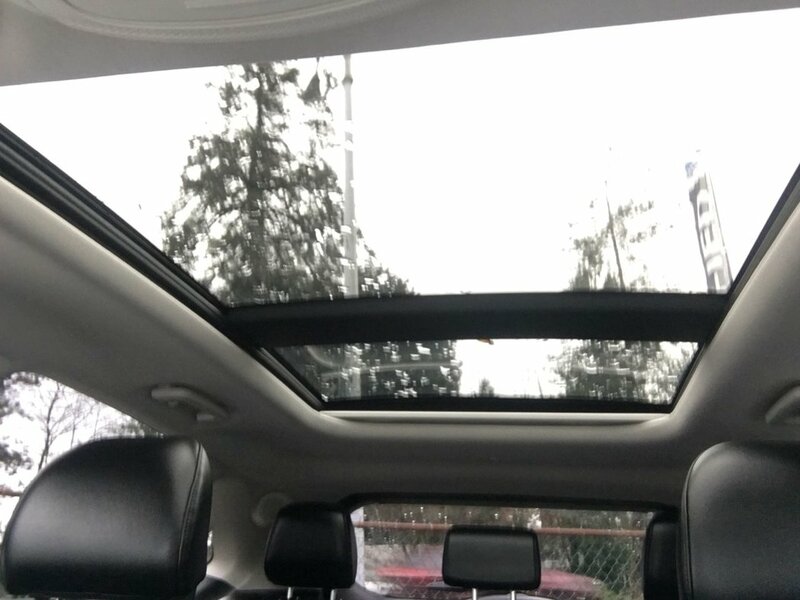 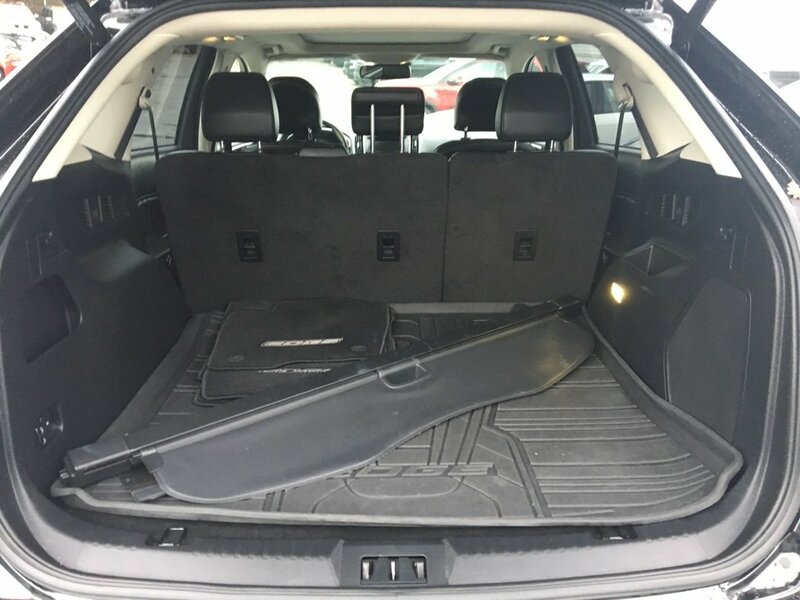 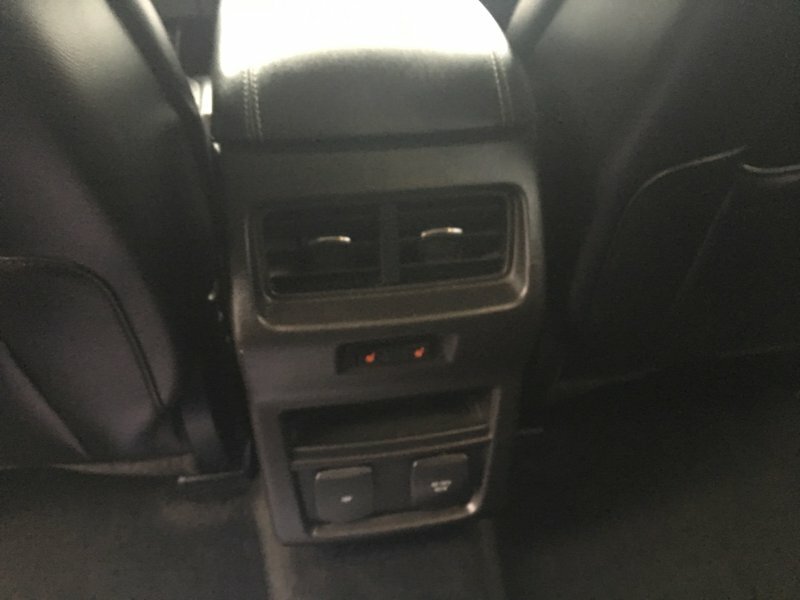 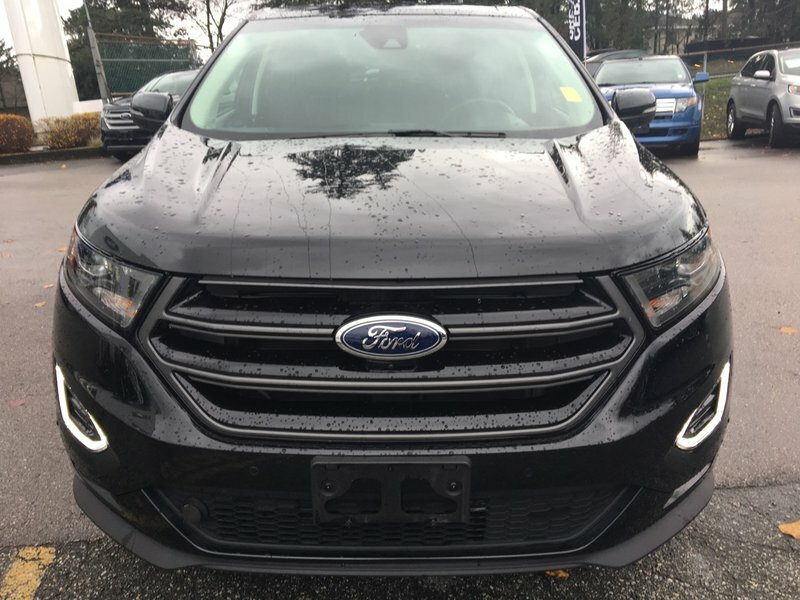 A fully loaded SUV with every luxury feature available and never been registered outside of British Columbia - LOW MILEAGE! 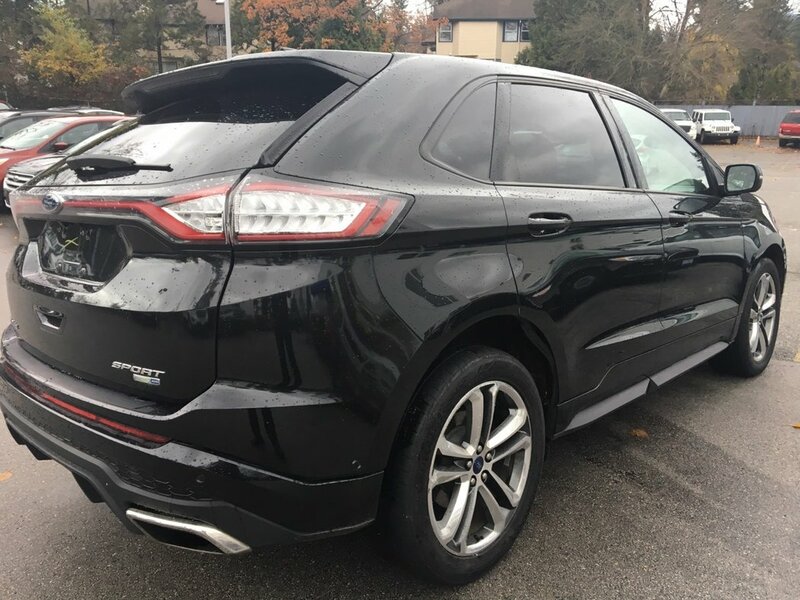 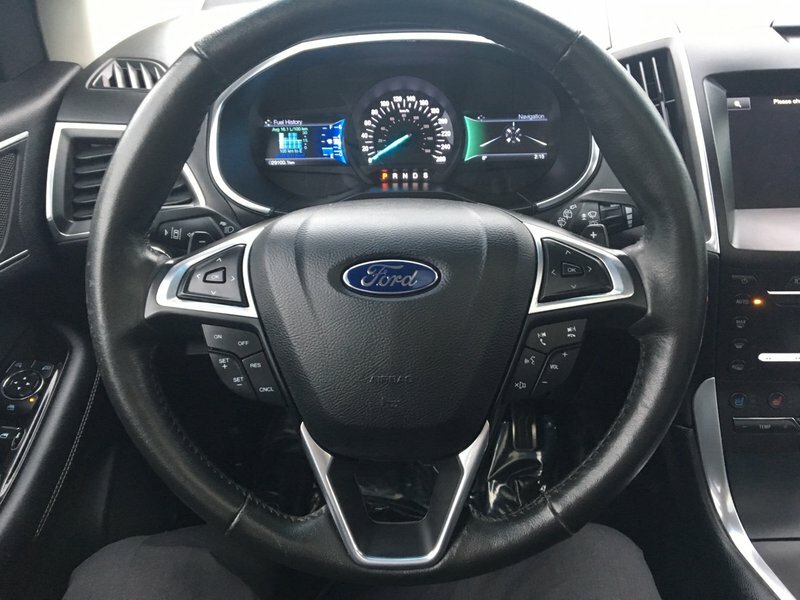 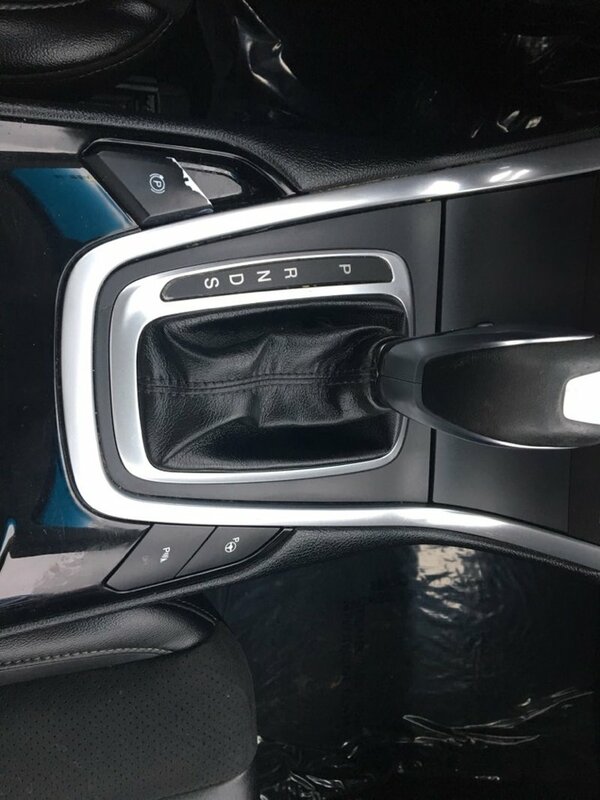 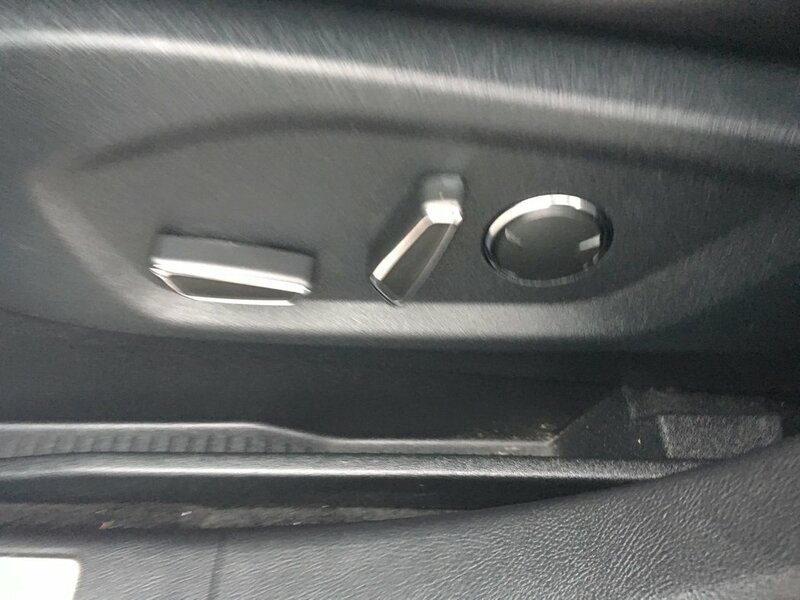 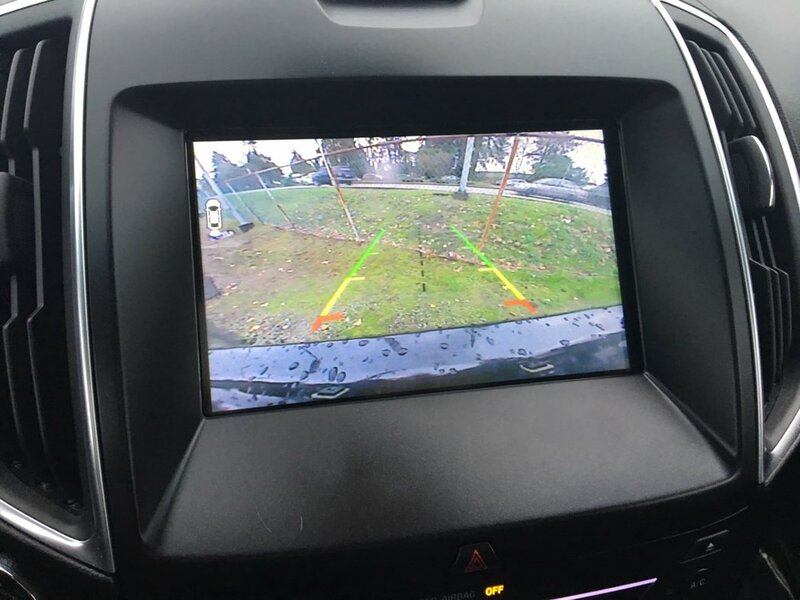 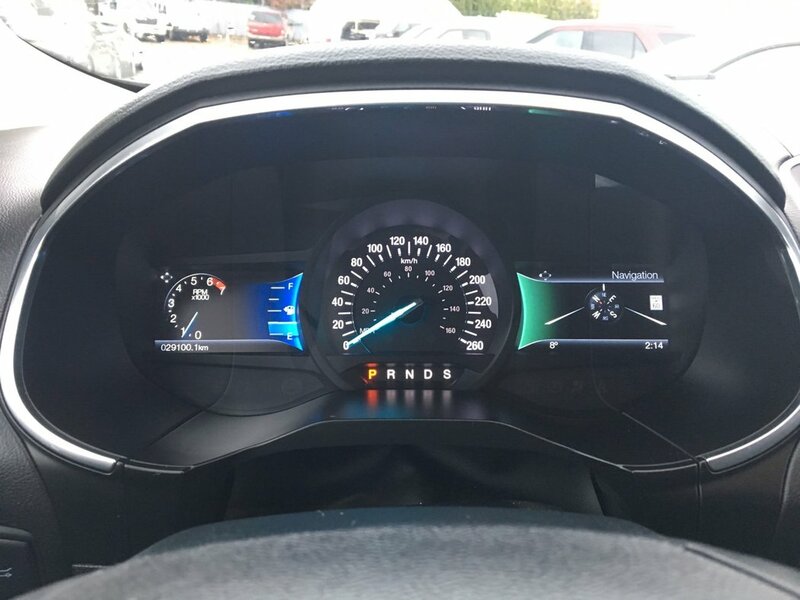 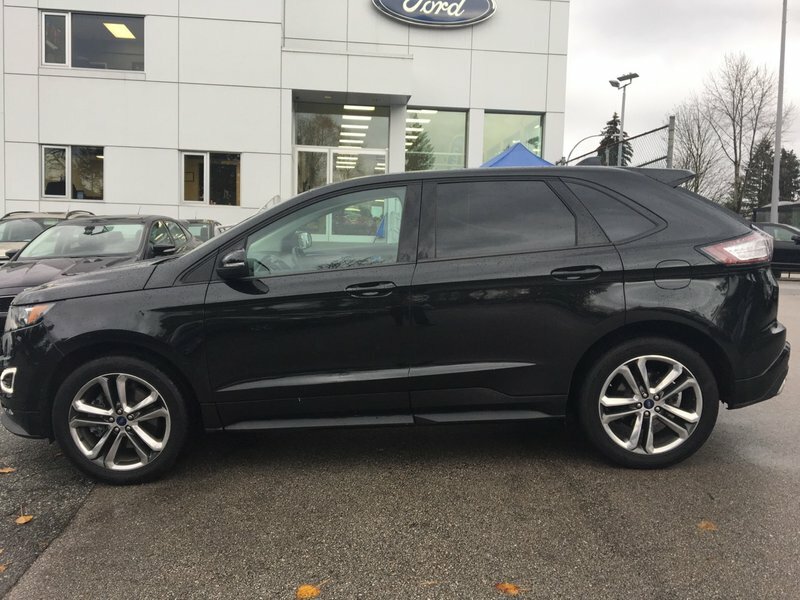 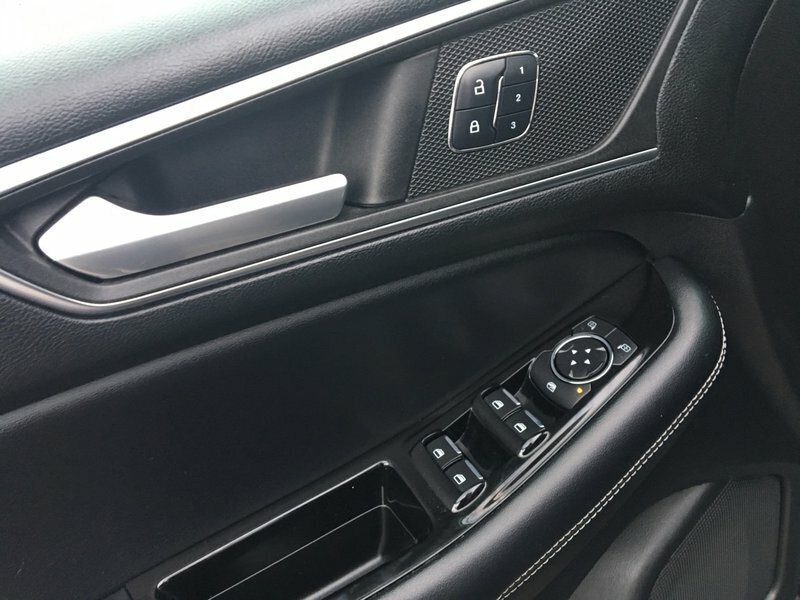 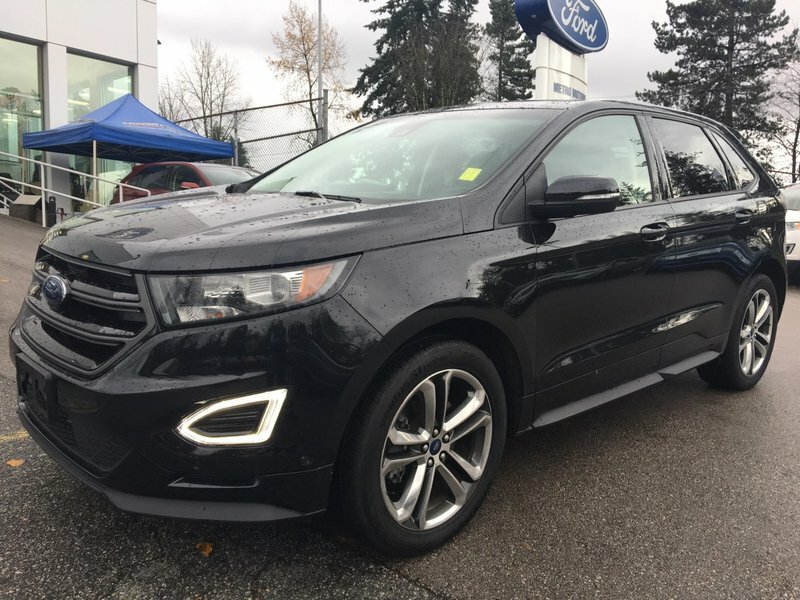 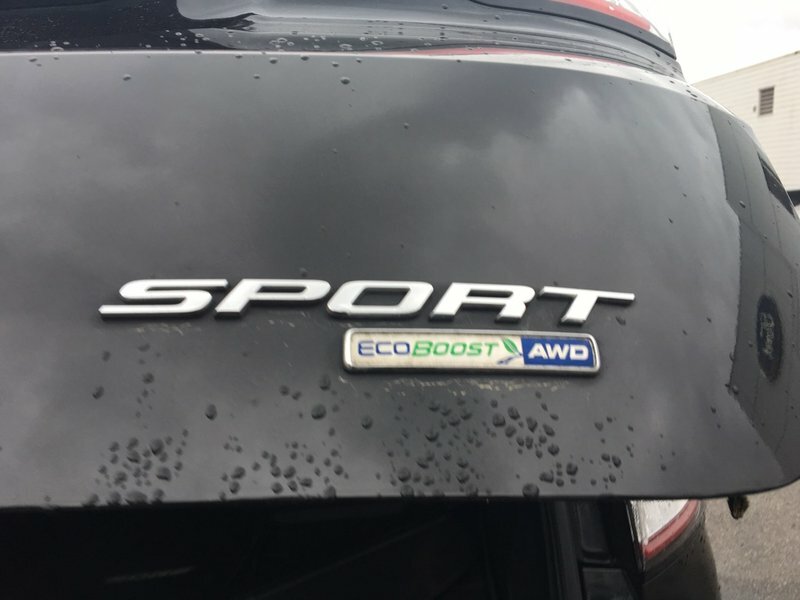 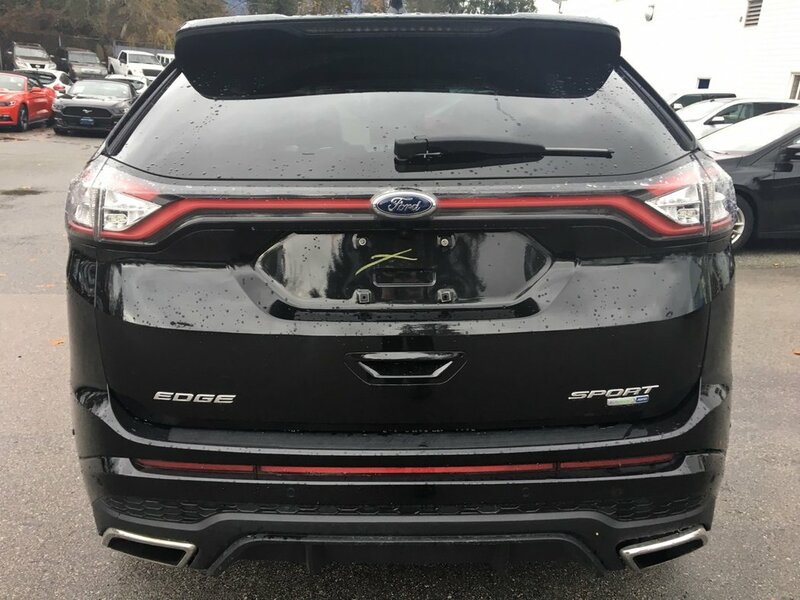 This Ford Edge Sport is all-wheel drive and comes equipped with LED tail lights, dual power heated folding side mirrors with memory, ambient lighting, SiriusXM radio equipped, SONY branded audio system, SYNC (bluetooth) with voice activation, universal garage door opener, cruise control, remote keyless entry, reverse camera system, reverse sensing, blind spot monitoring, remote start, split view front camera, lane departure warning, enhanced park assist, rain sensing wipers, power liftgate, heated rear seats, heated/cooled front seats, voice activated navigation, panoramic roof and an engine block heater. 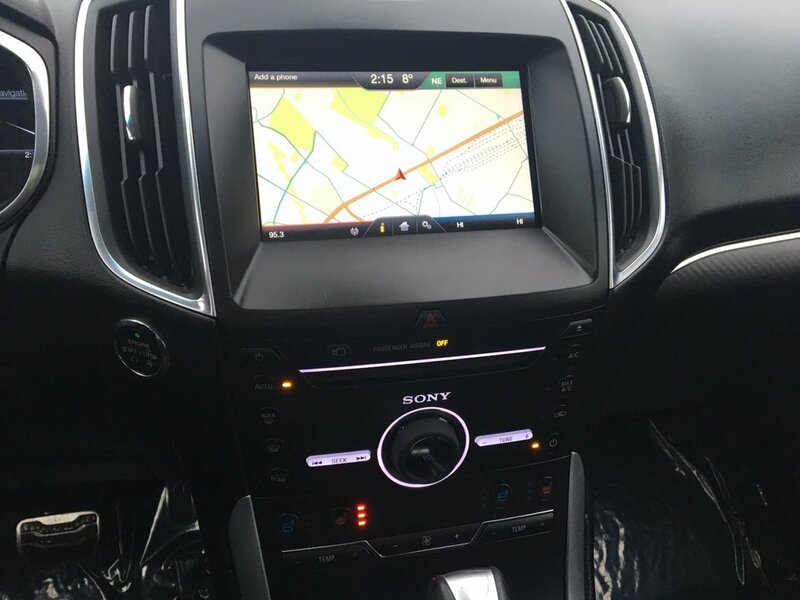 Powered by a 2.7L engine and 6-speed automatic transmission, this Sport model gets an impressive 13.6L/100km in the city and 9.8L/100km on the highway. 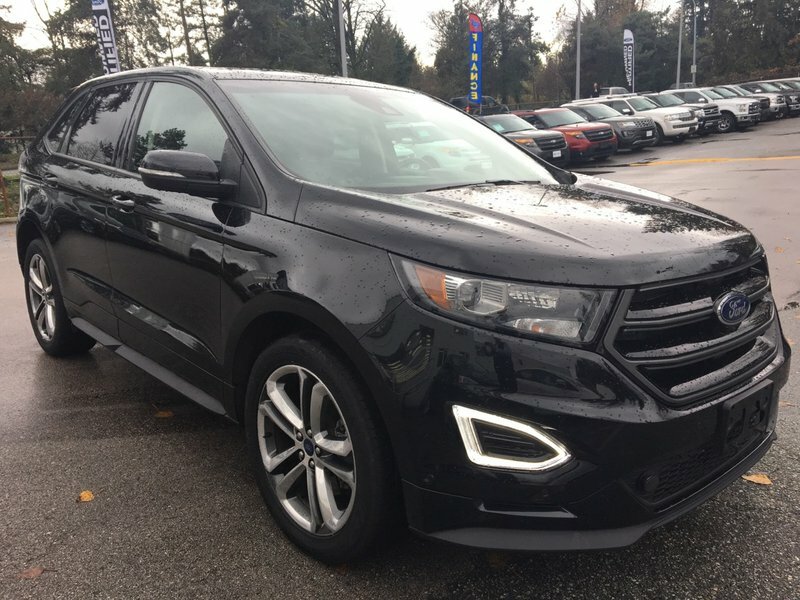 Stop in today and take this luxury SUV for a test drive. 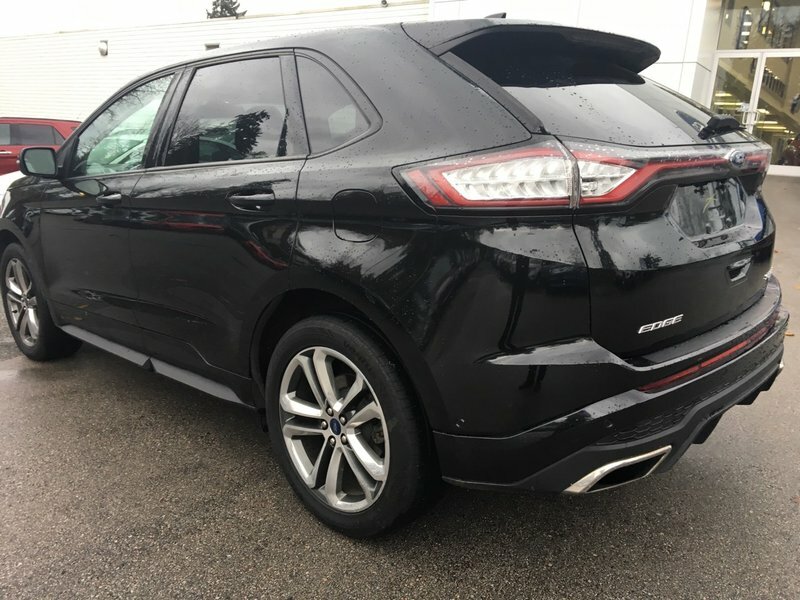 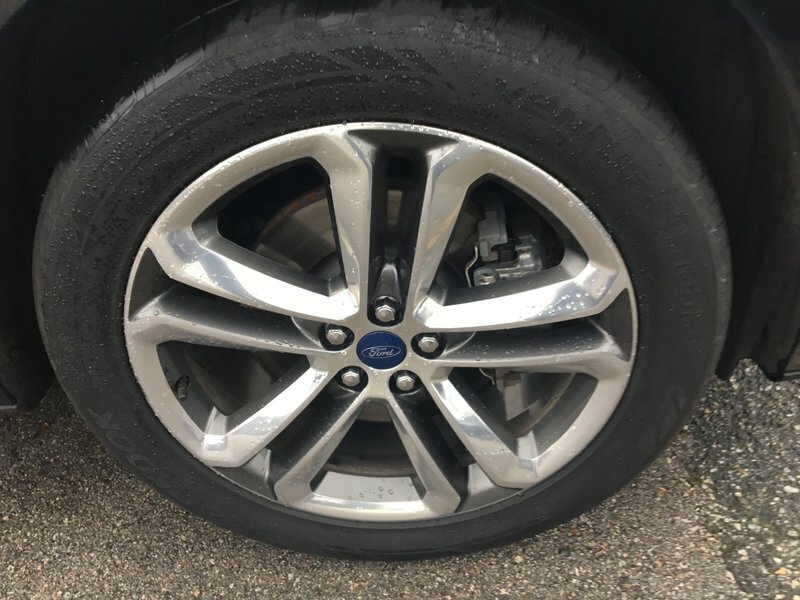 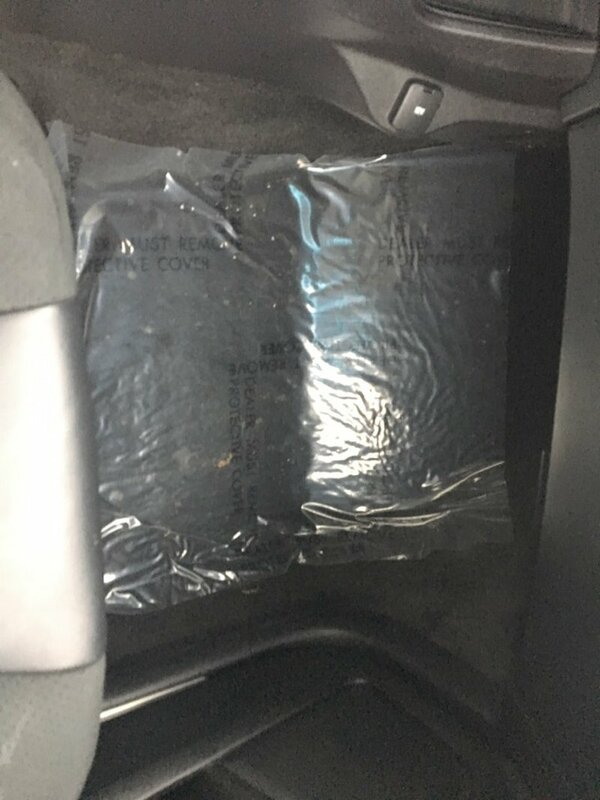 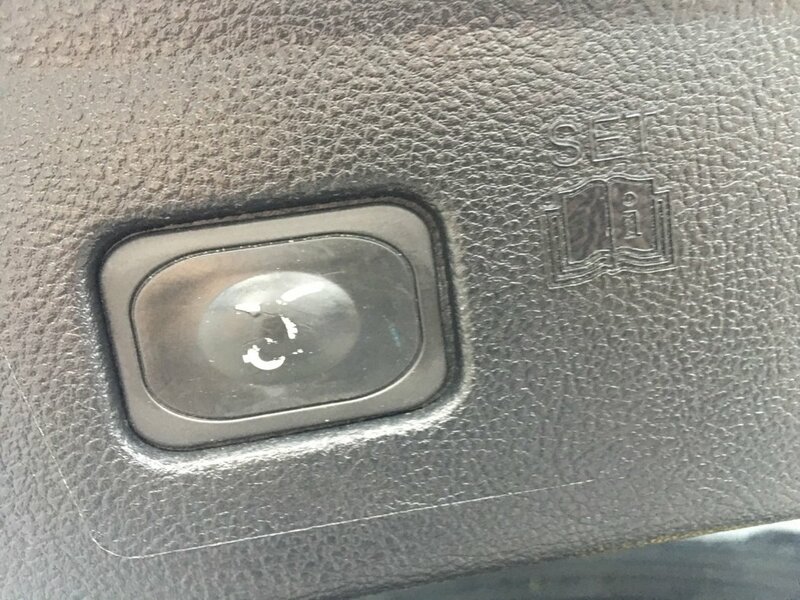 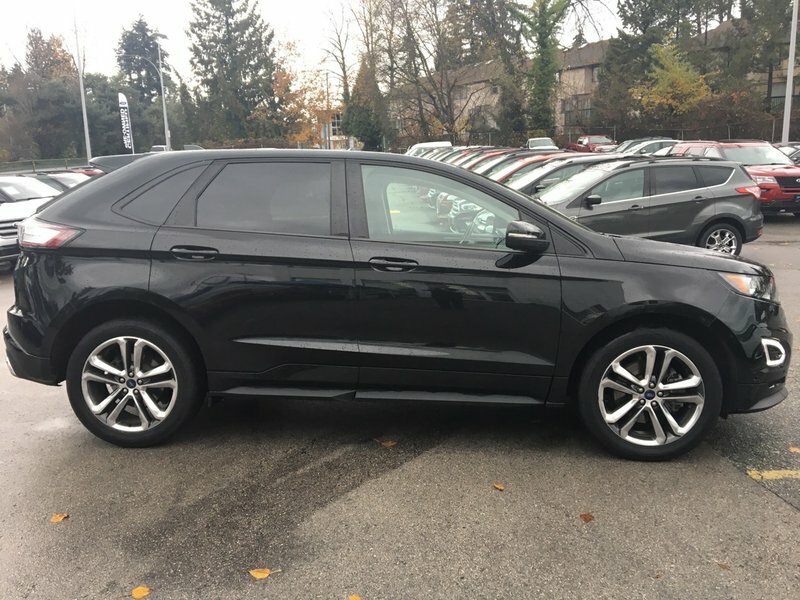 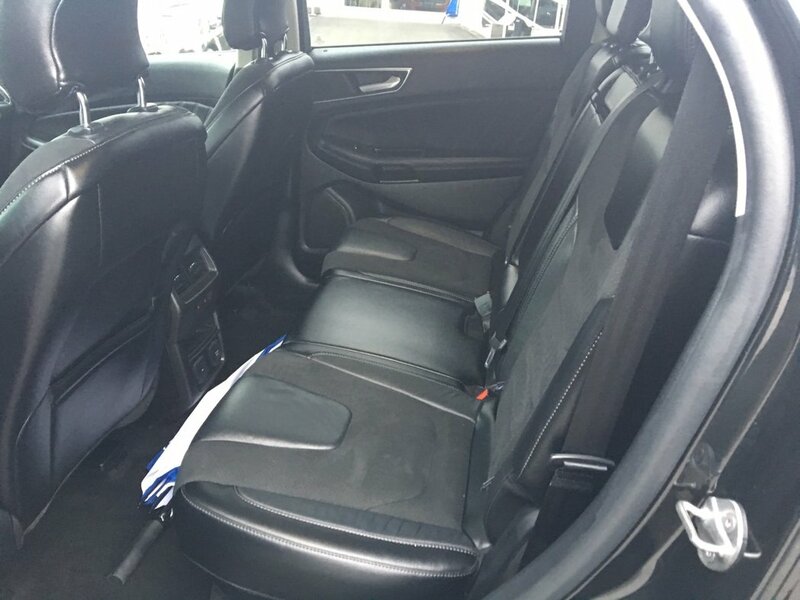 Financing is available and this Ford Edge is still covered under Ford factory warranty.